In March of 2019, twenty-one Wheeling Jesuit University faculty members were not offered contract renewals as certain academic curricular areas will no longer be offered beginning with the fall 2019 semester. As alumni and friends of Wheeling Jesuit University faculty, we have established this fund to provide direct financial support to those faculty members affected—faculty members who have remained committed to WJU students through years of financial instability and uncertainty, resulting in the university’s recent declaration of financial exigency. We additionally lament the loss of the school’s commitment to a full liberal arts curriculum, which is the soul of a Jesuit education and vital to educating well-rounded students, that comes with the loss of these faculty members. 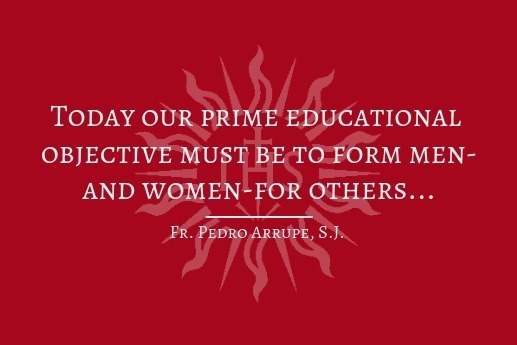 In response, we seek to uphold the principles of Jesuit education instilled in us during our time as students at WJU—namely, to be “men and women for others,” an ideal set forth by Pedro Arrupe, S.J. Our intent is to tangibly live out this ideal. We hold in high regard faculty members who have given tirelessly to WJU by educating and supporting students, some for decades—the majority of their careers. Furthermore, we recognize the faculty’s unwavering commitment for the duration of this semester to students who are now also facing great uncertainty as they contemplate how to continue their studies. Our hope is that this campaign will alleviate the financial stress placed upon these individuals as they do this work. This campaign will close on June 30, 2019, at which time funds raised will be equally dispersed to each affected faculty member. For inquiries and information about this campaign please contact Independent WJU Alumni communications coordinator, Kelly Swan (WJU ‘04), at independentWJUalumni@gmail.com.